Streamlining efficiency and ingenuity, our "refined" Studio B is a hybrid studio designed to be at the heart of the solo artists creative process. Built with meticulous standards to capture the highest quality vocal production, Studio B combines analog and digital seamlessly featuring the SSL matrix console, preamps and compressors. 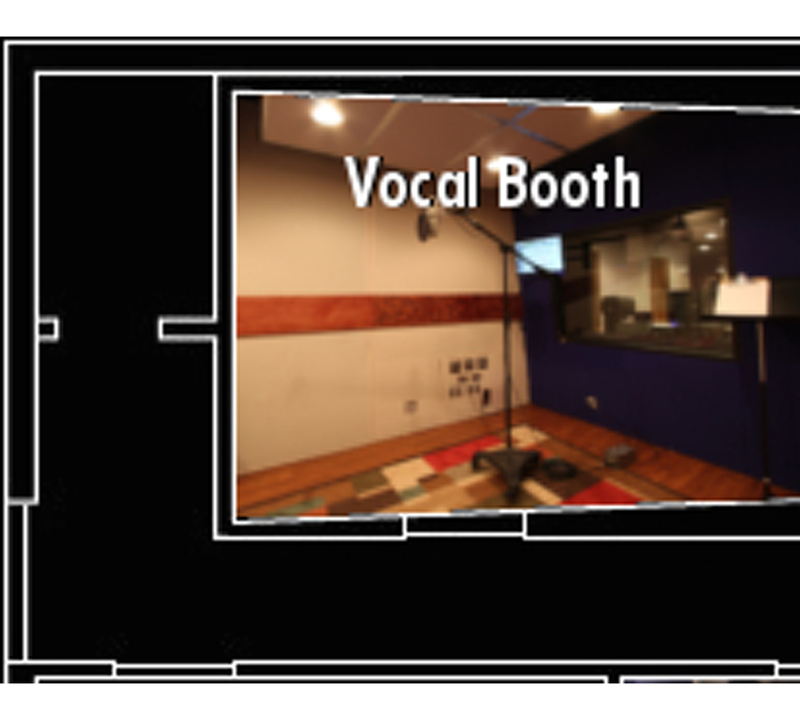 As an ideal recording space for artists of all genres - including pop, hip hop, r&b and acoustic - our engineers work smoothly and effectively to capture your best sound.